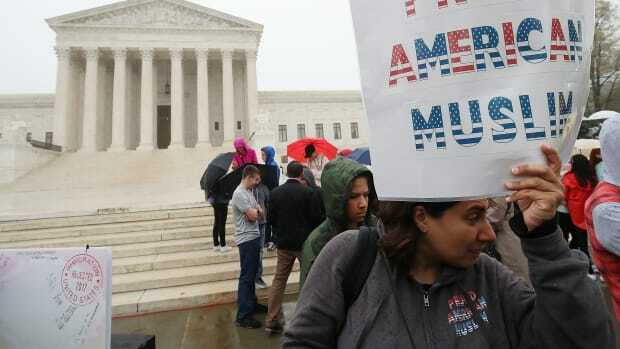 Grandparents and cousins of Americans won&apos;t be barred from entering the United States under President Donald Trump&apos;s travel ban—which restricts travel from six Muslim-majority countries—per a ruling issued Wednesday by the Supreme Court, USA Today reports. 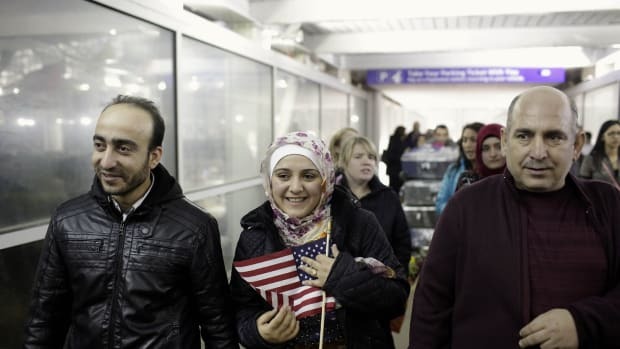 That decision upholds a ruling last week by Derrick Watson, the Hawaii-based federal judge who diluted the impact of Trump&apos;s ban by allowing more distant relatives of Americans to enter the country. 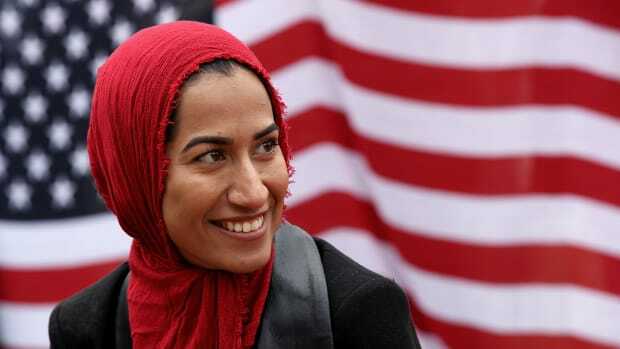 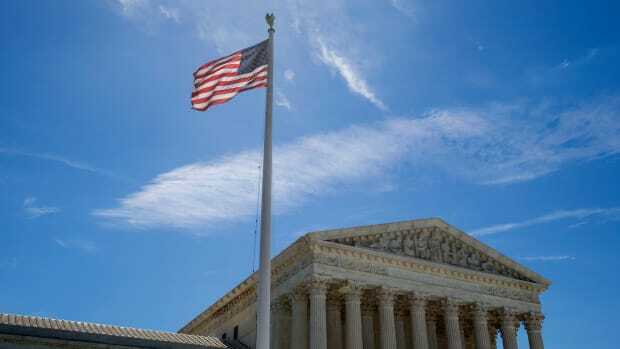 USA Today also reports that the Supreme Court blocked the part of Watson&apos;s ruling that would have allowed more refugees from those six countries to enter the U.S., forcing the issue to a federal appeals court.